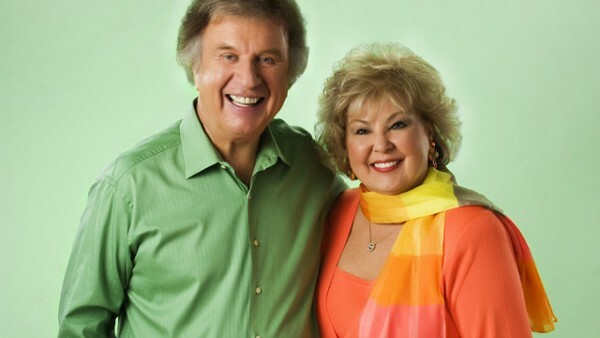 Bill Gaither and his wife Gloria preside over a gospel music empire. The Grammy Award winners have recorded more than 40 albums, written more than 500 songs, and play to sell-out crowds wherever they travel. 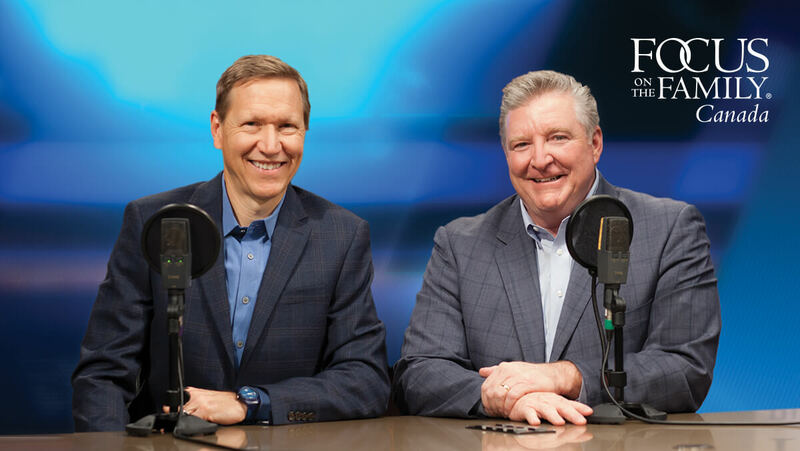 This series is a celebration of southern gospel, featuring the acclaimed Gaither Vocal Band and a host of other artists performing all over the world. The Gaither Gospel Hour is part of our very popular Friday Night Sing-a-long line up, which also features Time To Sing and God’s Greatest Hits.